Conveniently located within Geneva International Airport, Ibis Budget Geneve Palexpo Aeroport provides comfortable accommodation in Geneva. It also offers a 24-hour reception, an express check-in and check-out feature and free Wi-Fi. There are a range of amenities available to those staying at the hotel, including a safe, a lift and a tour desk. 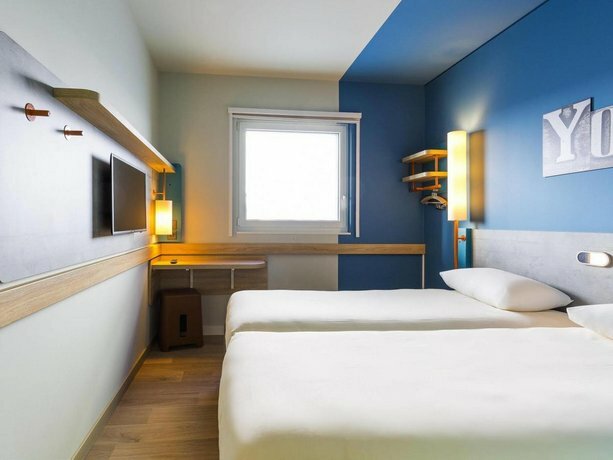 Ibis Budget Geneve Palexpo Aeroport offers 112 rooms, all of which are fitted with a shower. 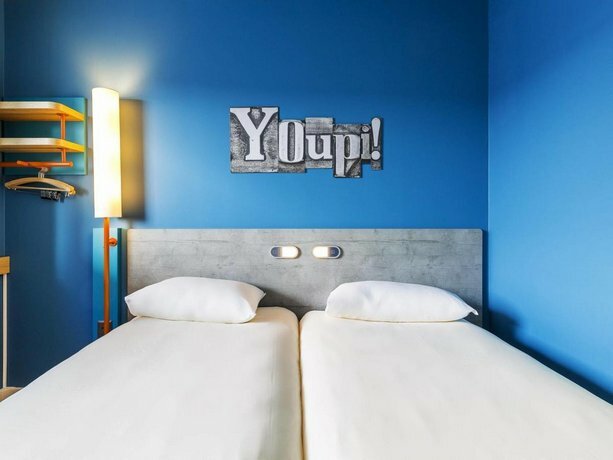 The hotel is close to Geneva Airport Railway Station, making it easy for guests to travel around Geneva and its surrounding areas. It is within two minute's stroll from Palexpo.